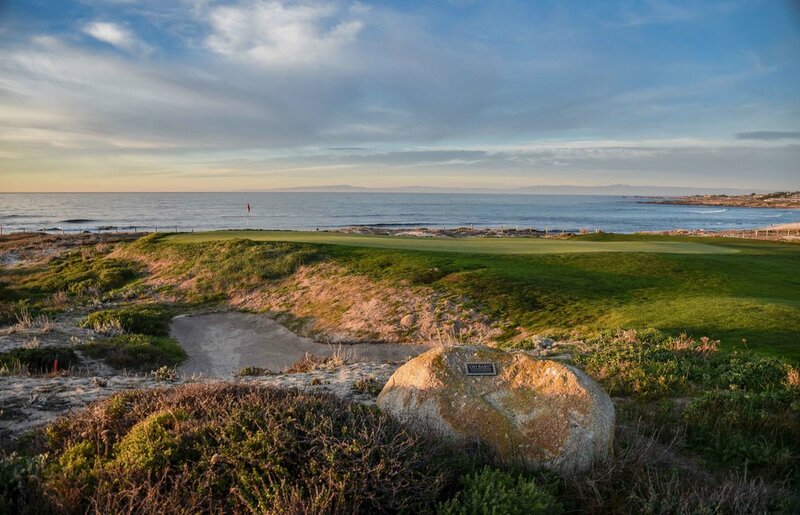 The Links at Spanish Bay - Pebble Beach, CA — PJKoenig Golf Photography PJKoenig Golf Photography - Golf Photos For Those Who Love The Game. The Links at Spanish Bay is a solid staple in the middle of the golf mecca that is Monterey, CA. 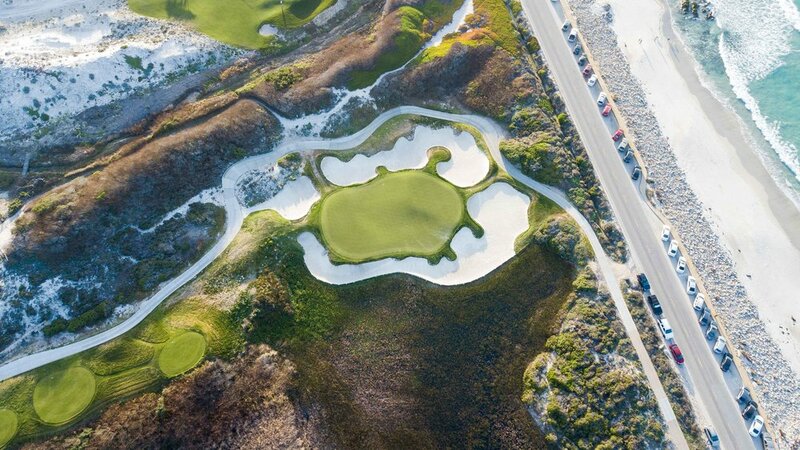 Designed by Robert Trent Jones jr, Tom Watson, and Sandy Tatum, Spanish Bay offers a mix of coastline links style holes as well as some well put together inland holes. The first hole takes you right out to the ocean on a beautiful opening par 5. From there your journey will take in towards the monterey pines and back out along the oceanside several times. One of my favorite holes on the course is the scenic par 3 8th hole. Often overlooked because of it's popular neighbors, Spanish Bay is always challenging, playable, and a great round of golf. Update: In November of 2015, I would strike one of the best shots of my golfing career on the short par 4 2nd hole. Playing about 280 yds and downwind, I struck a pure 3 wood right at the pin. It would end up landing a foot from the hole and coming to rest about 3 feet from an ace. I calmly tapped in the eagle putt and high-fived my buddies. GOLF!! !